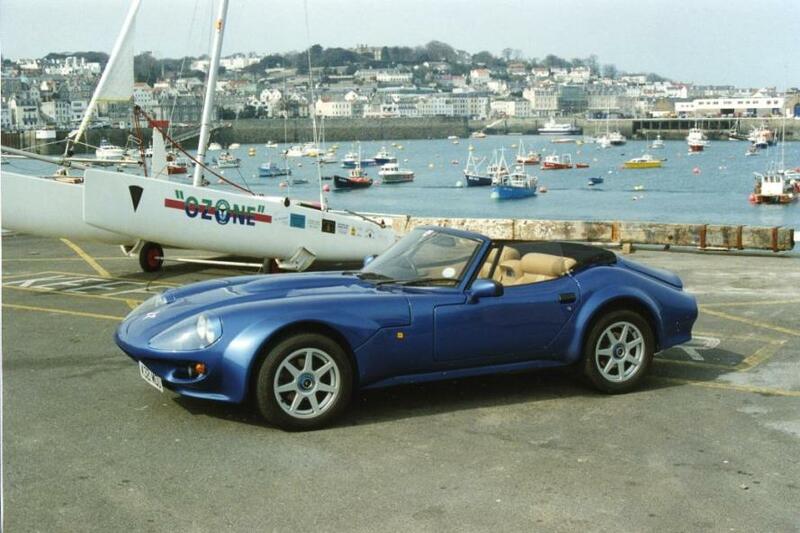 Additional Info: Available as a spyder or coupe. 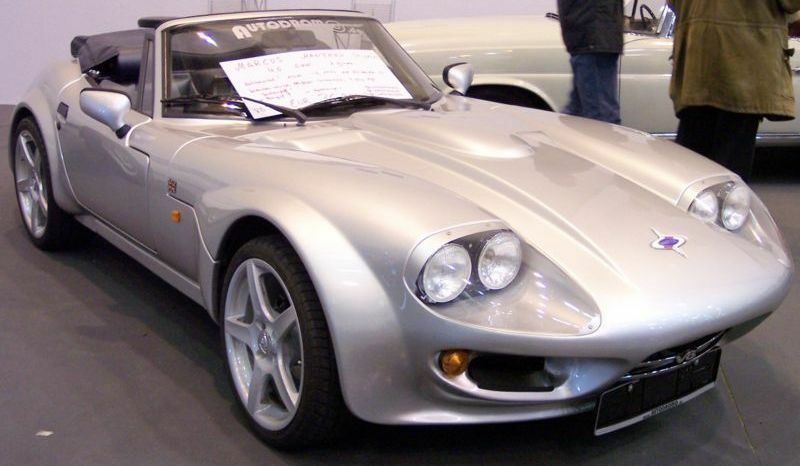 A 4.6 litre was optional (250bhp, 0-60 in around 5.2 secs), I also believe there are a few smaller engined versions such as a 2 litre turbocharged version. 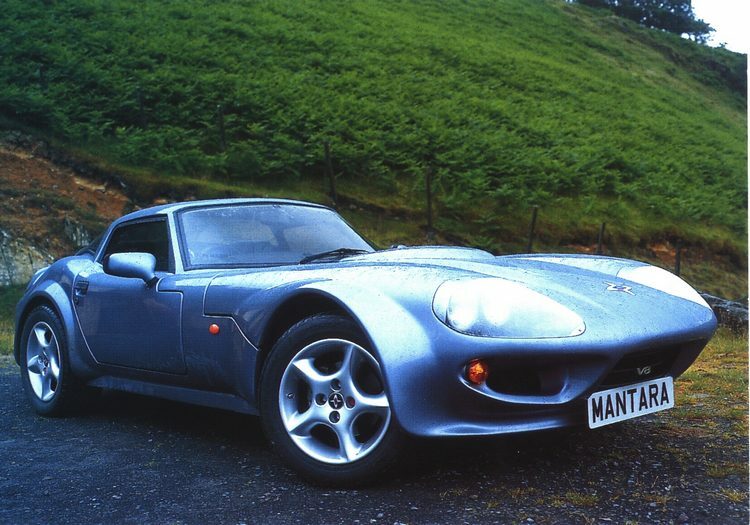 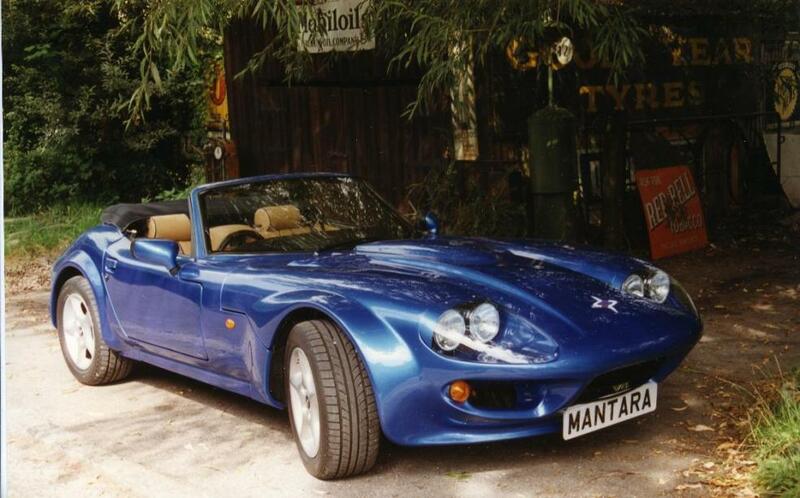 Also Modified Mantaras were used for Le Mans racing which had a 3.9 litre Rover engine (LM400), a 5 litre Rover engine (LM500) and 6 litre Chevrolet engine (LM600), with some LM’s produced for road use. 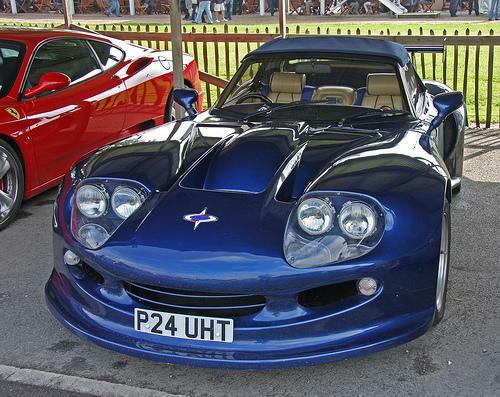 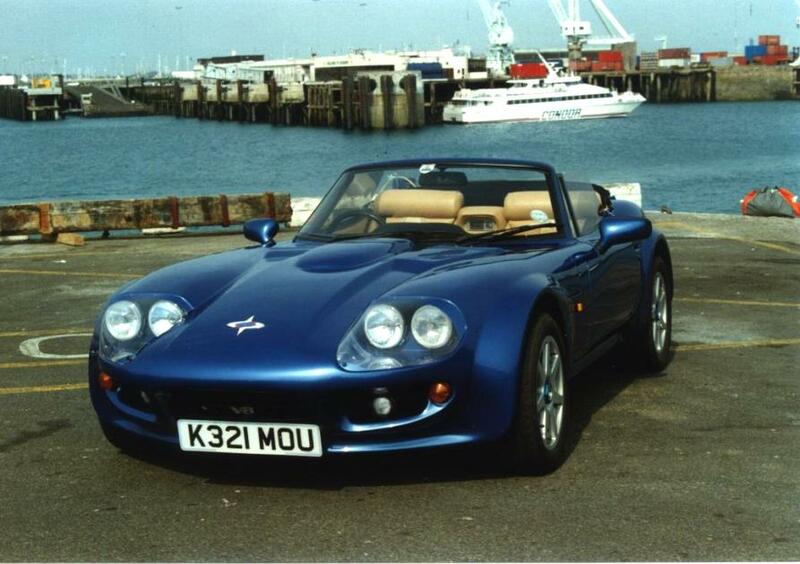 A road going LM500 had around 320bhp, 0-60 in 4.7 secs, 0-100 in 11.9 secs, 168mph top speed and did 30-70mph in 4.5 secs.